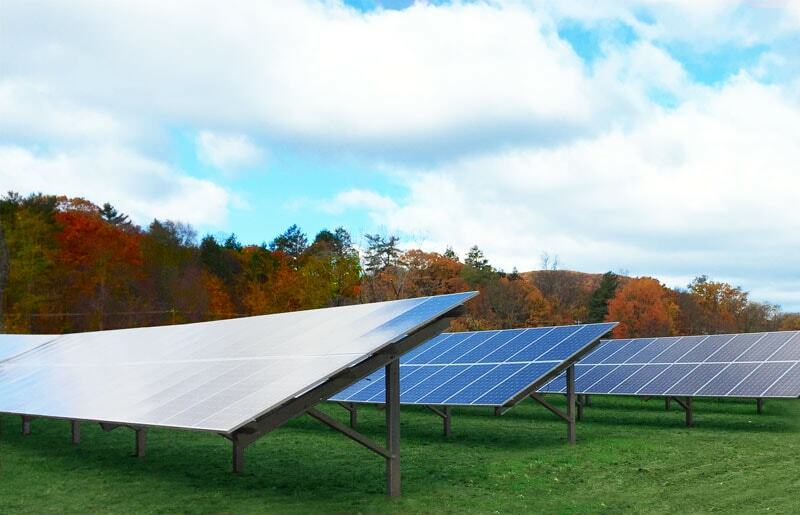 NEW YORK, NEW YORK – January 5, 2018 - GameChange Solar today announced the installation of 75MW of MaxSpan™ Pile Driven and Pour-in-Place™ Ballasted Ground systems in Connecticut and New York which were completed for three customers in Q3 and Q4 2017. The pile driven systems used roll formed posts or I beams and deliveries were completed on time. The projects were supported with field staff from GameChange’s facility in southern Massachusetts and engineering support from the New York office. GameChange has both roll formed channel and I beam piles for the MaxSpan™ Pile Driven System, as well as the Pour-in-Place™ Ballasted Ground System which stays above the ground and should be used where rock is so prevalent that drilling costs for piles or use of screws become cost prohibitive.